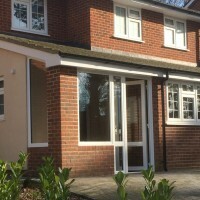 At Merton Windows and Doors, we supply and professionally fit doors, windows and porches to homes and commercial and industrial premises in Worcester Park, Malden Manor and the surrounding areas. 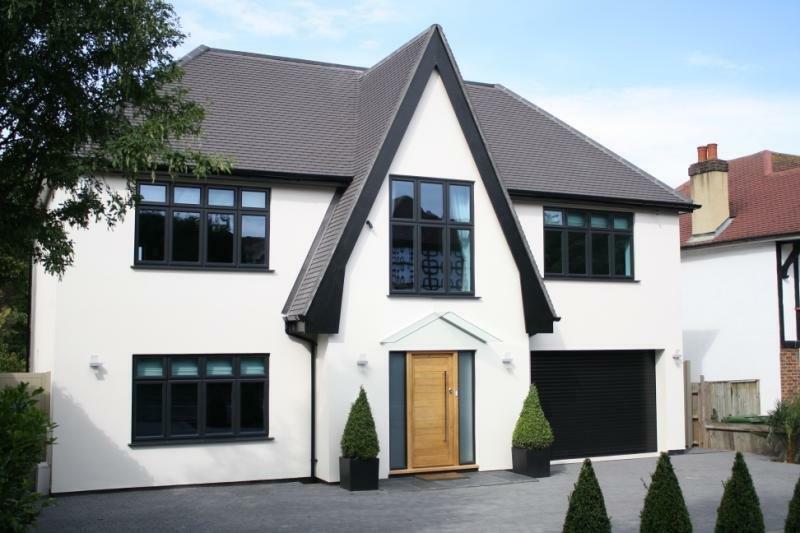 With years of expertise in supplying and fitting high quality home improvement products, our team can offer their expertise in choosing the right products for your property. 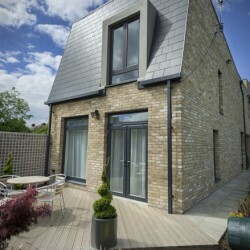 We are FENSA-registered company, ensuring that all installations meet with current building regulations. Your doors and windows are such an important part of your home – for security, warmth and aesthetics and we know you will want to choose a door company who will give you an outstanding service. 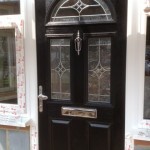 As a business, we aim to offer our customer exceptional products and door fitting at competitive prices. From your first call, right through to installation and aftercare, you will be in safe hands. 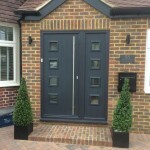 Let us advise you on your new doors today and call us on 0208 542 2233. 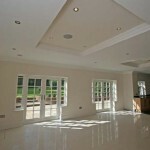 Or visit our showroom in Mitcham, where you can see the products for yourself. We are open from Monday to Saturday, 10am to 4pm. 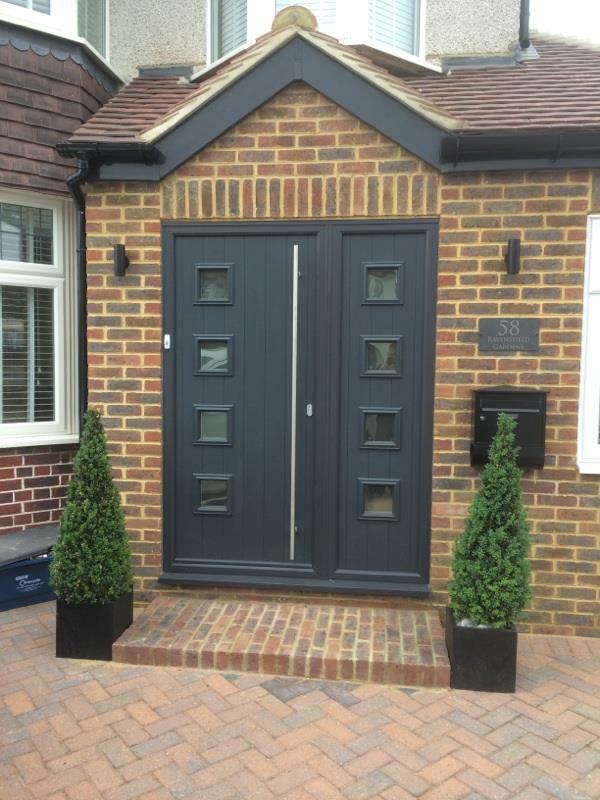 Your external doors are so important, not only to the look of your property but for the security, insulation and functionality they can add to your day-to-day life. 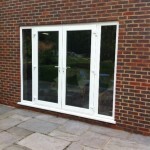 All the doors we supply and fit come with a high security multi-point locking system. 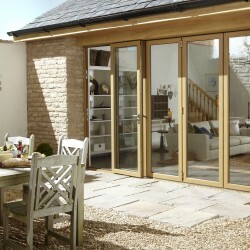 For a larger opening than a standard door, we offer a superb range of patio and French doors. 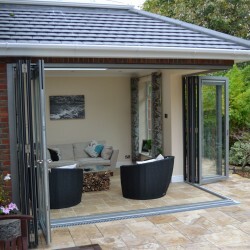 Allowing you instant access to your outdoor space, they will also flood your property with light and air. 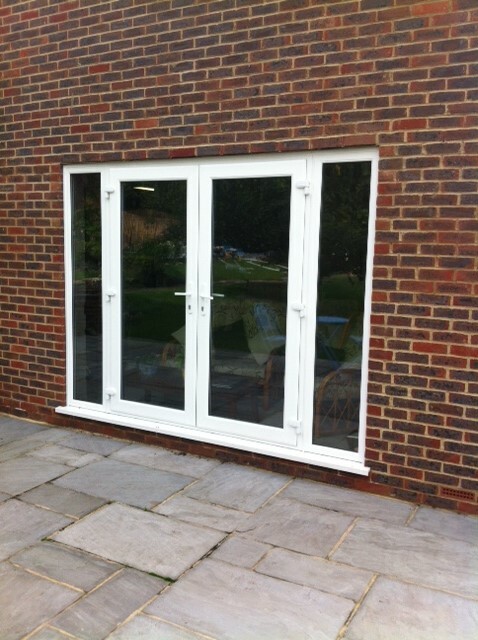 French doors open on both sides and give a wide access to your property, while with patio doors, one pane slides behind another, so there is a smaller opening. 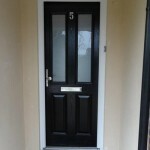 Choose our door company in Worcester Park for your home improvements! Are you looking for new patio doors, French doors, bifold doors or other glazing products in Worcester Park? Contact us for more details! Call us on 0208 542 2233! Alternatively, you can email [email protected] or fill out an online contact form.